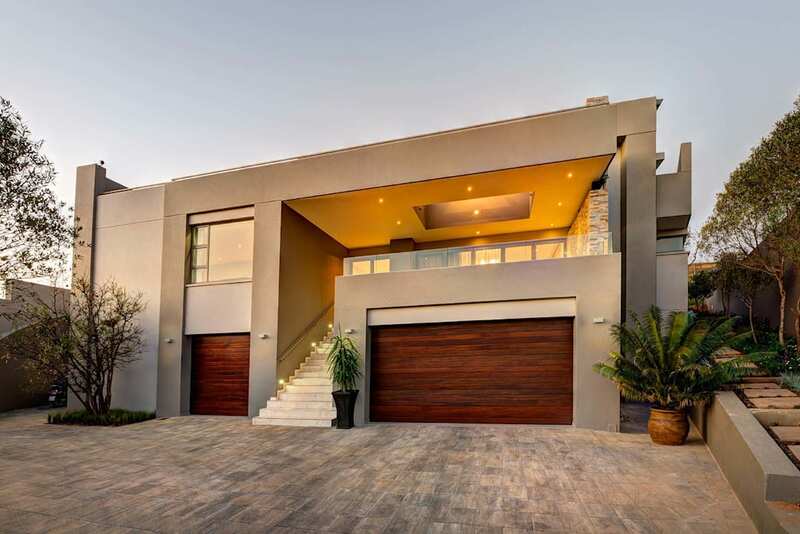 The design brief of house Fyfe was to design a contemporary family home for four in the Waterkloof golf estate. Crisp, concrete lines frames the structure as a design feature. The freestanding overhead beams creates a sense of space over the recreational areas, bringing the magnitude of the structure down to a human scale. Structurally, the beams ensure a free flowing space where no columns are required and the views can be enjoyed with ease.